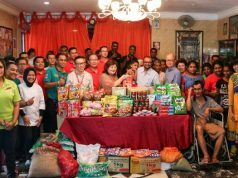 PUTRAJAYA — The government today agreed to let Hindu civil servants take one-day unrecorded leave – on the day after Deepavali. 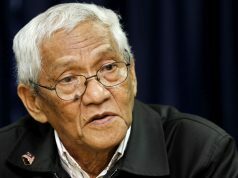 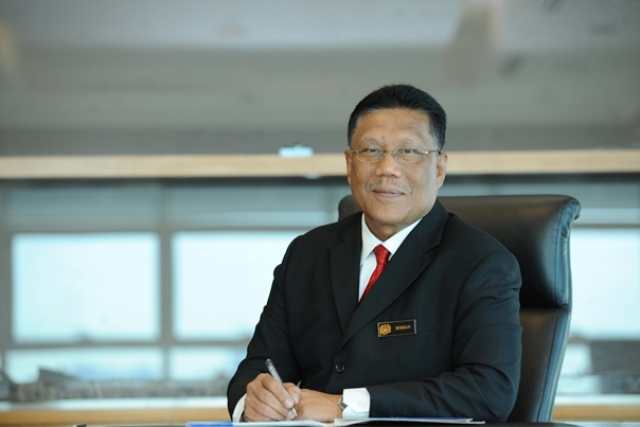 Public Service director-general Datuk Seri Borhan Dollah (pic) said in a circular that the move, effective this year, would give them a chance to celebrate the festival with their families. 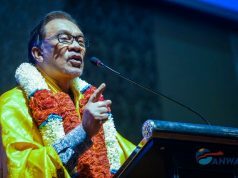 “It’s great to announce that the government has agreed to let our Hindu civil servants take one-day unrecorded leave for Deepavali, that is the day after the festival in addition to the normal public holiday,” he said.